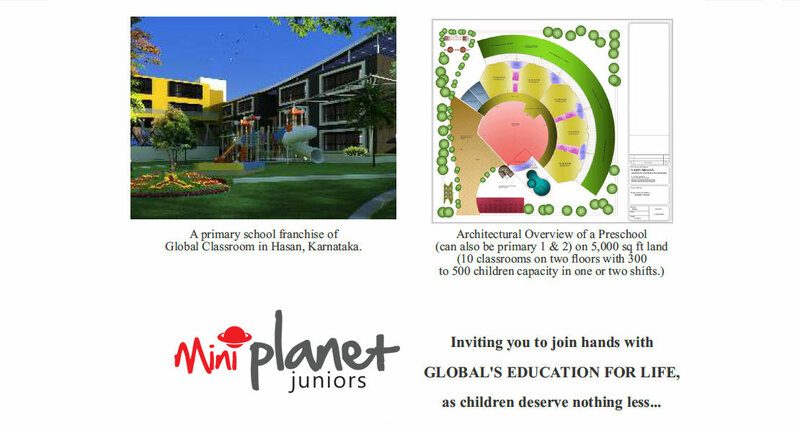 Welcome to Nurture Mini Planet, the Pre-School. You may start from a pre-school or go beyond to Class II or V, the call is yours. Option 4: As you grow, you also have the option to upgrade your Nurture Mini Planet to Nurture International or Nurture Global School (K-12), IB / CBSE / ICSE / CIE.